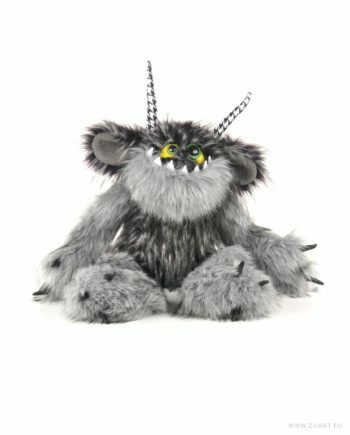 Lots of new products, see new monsters and amazing creatures! 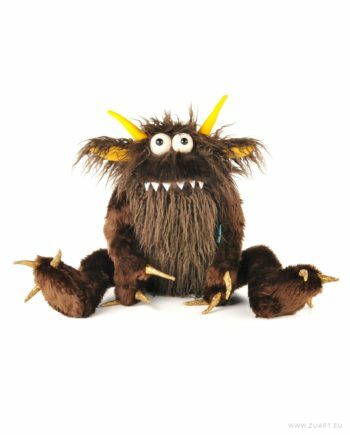 See our monsters which you can hug on cool evenings. 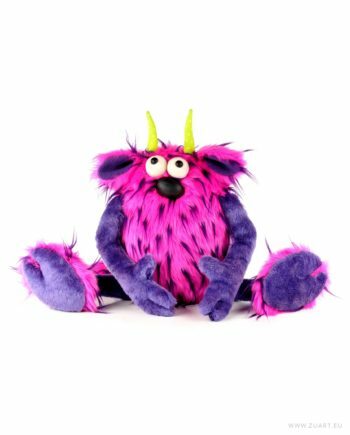 Check out our new monster collection and join the ranks of our satisfied customers. Her sewing adventure in children’s soft toys began by accident when her son Krzysztof was born. It was thanks to him that she began to create unique and beautiful toys that couldn’t be found in stores. 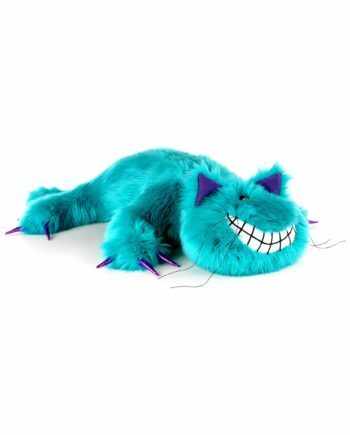 Many years later, in 2010, ZuArt was founded – a company dealing with unique, one-of-a-kind soft toys for children. A funny thing is that, over time, it turned out that the vast majority of her toys is bought by adults, who also share an extremely positive feedback. Buying a handmade toy is a guarantee of receiving the highest quality product, perfect for a gift! SEE 10 BEST MONSTERS OF MONTH! Be sure to check out our ZuArt blog! On our blog you can find ZuArt recent activities, follow interesting stories from a few months back and also many older ones. You’ll be amazed by the number of adventurers of our Monsters!